Welcome, make yourself at home! 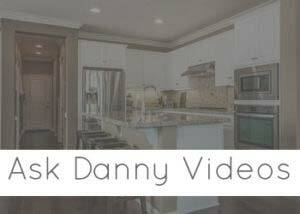 Have a look around and get to know my corner of the world by browsing homes for sale, checking out new listings, viewing open houses, reading about local communities, or getting a home value estimate. 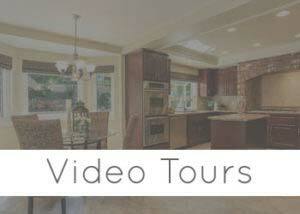 Real estate is all about the local market so let me help you get better acquainted with yours! You’ll find everything you need here to help you find the perfect new home for you. Start searching homes for sale using the QuickSearch above or narrow your search further by visiting the Property Search page. Get the newest listings on the market directly to your inbox by saving your search, and click the heart on any property that catches your eye to remember which ones you’re falling in love with. 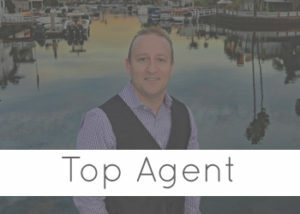 I’ve also got all the industry’s best tools to sell your home if you’re thinking about putting it on the market. To get you started, try out our free Property Valuation Tool for an idea of what your home might be worth. You can also find information about our company advertising online and off, our network of international partnerships that gives your home maximum exposure, and all the ways we will help you get the best price for your home. 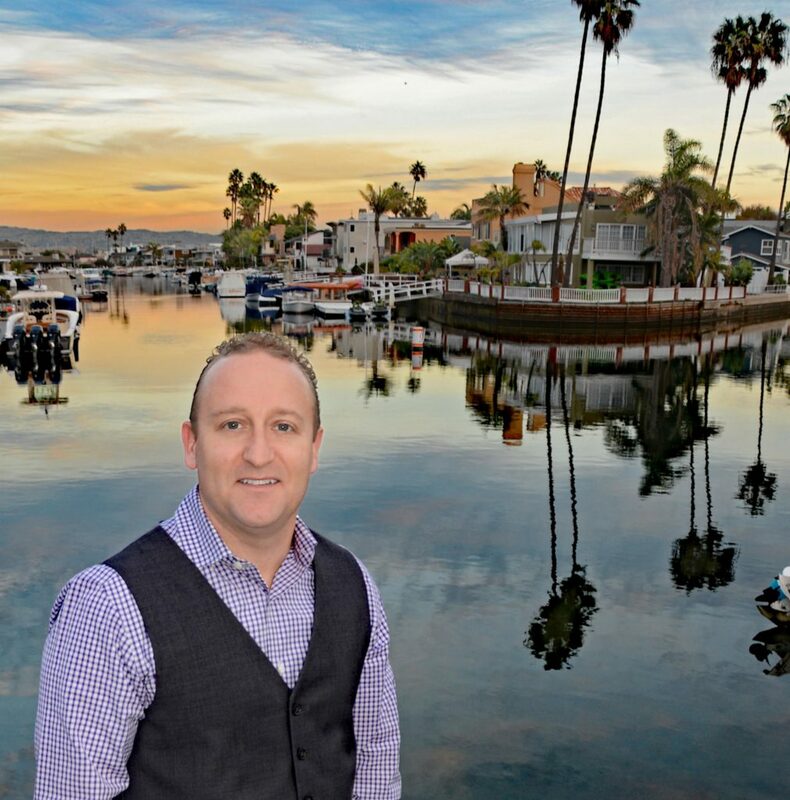 With my local expertise and the support of First Team Real Estate, the #1 Broker in Southern California, you know you’re in good hands. First Team and our family of companies offers a full service experience, so don’t hesitate to bring us your toughest questions – we’ll help you figure it all out. We’d love to talk with you about buying or selling a home!